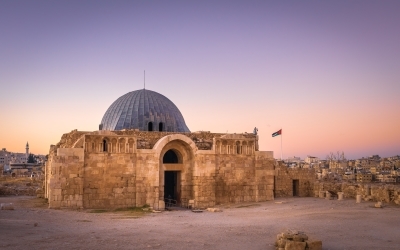 Having already explored the city of Amman, after checking-in to your hotel head out to your favorite part of the city or discover another area that you missed during your first stay. 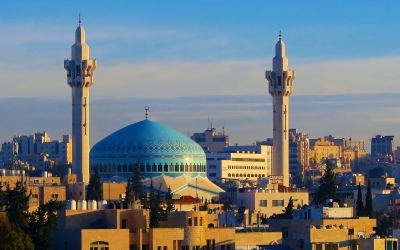 If you missed these parts of Amman during your first stay, we highly recommend enjoying a leisurely stroll through Rainbow Street or The Boulevard and enjoy a farewell dinner at one of the best restaurants in the city. 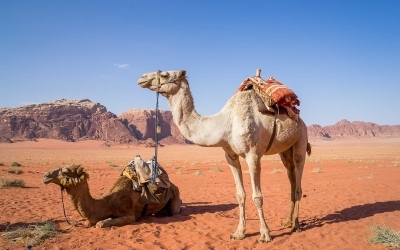 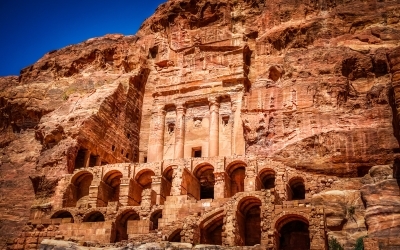 You are sure to leave Jordan full of wonderful memories.